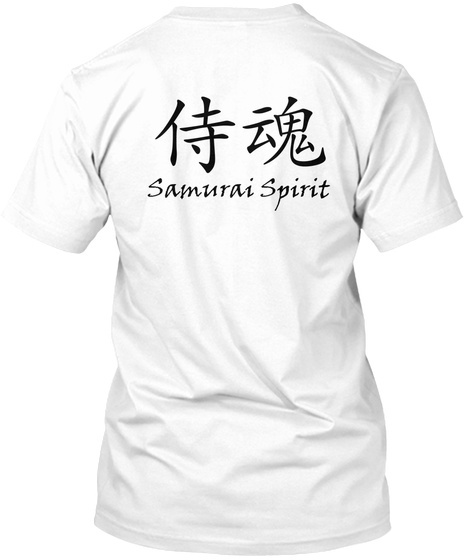 Samurai Spirit (black): Do you have one? Samurai Spirit in Japanese and English. In Japanese, it reads Samurai-Damashii. 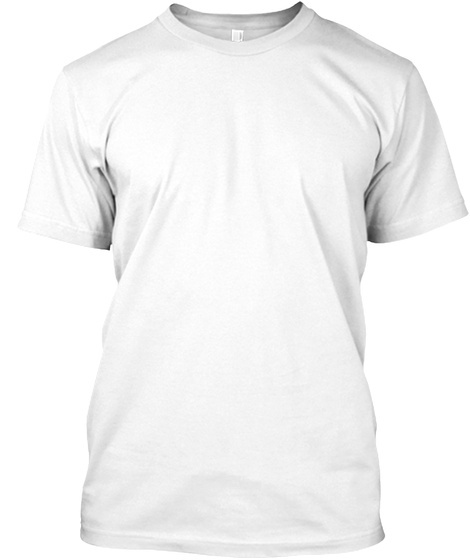 Prefer Darker Colors? Click here.